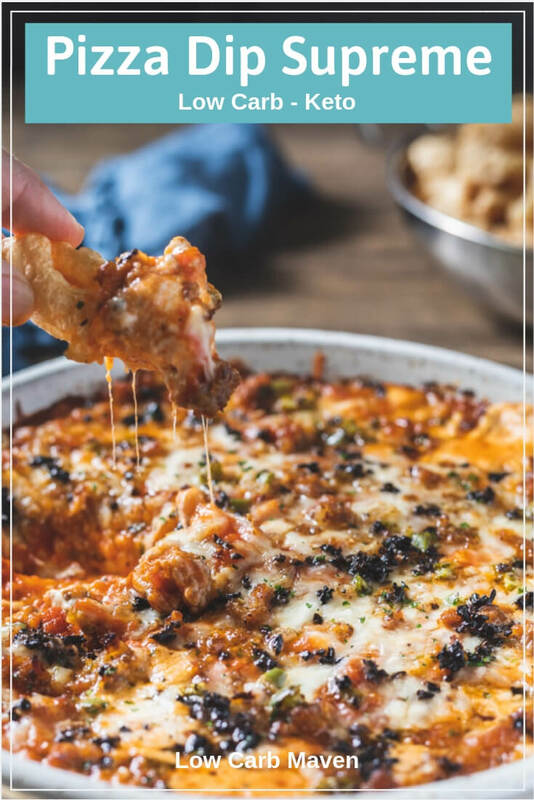 Like many popular hot dips, this tasty pizza dip starts with a base of cream cheese. A touch of mayonnaise keeps it scoop-able, even when room temperature. 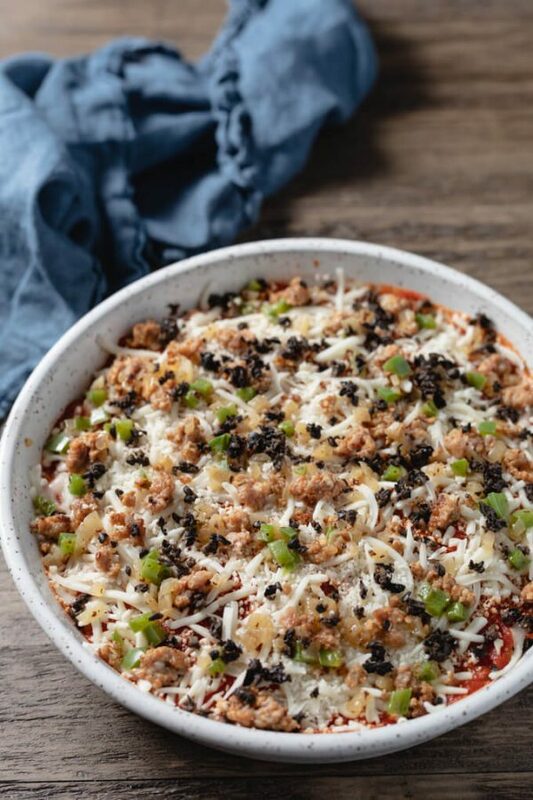 To give it a characteristic “cheese pull” add a little mozzarella cheese to the base. Next, layer the rest of the ingredients making sure to put the goodies like sausage, green bell pepper, and black olives on top. My favorite red sauce for this pizza dip is Rao’s Arrabbiata. It’s super. Let’s talk pizza sauce for a moment. I love Rao’s sauces and have found them to be some of the tastiest and lowest in carbs. 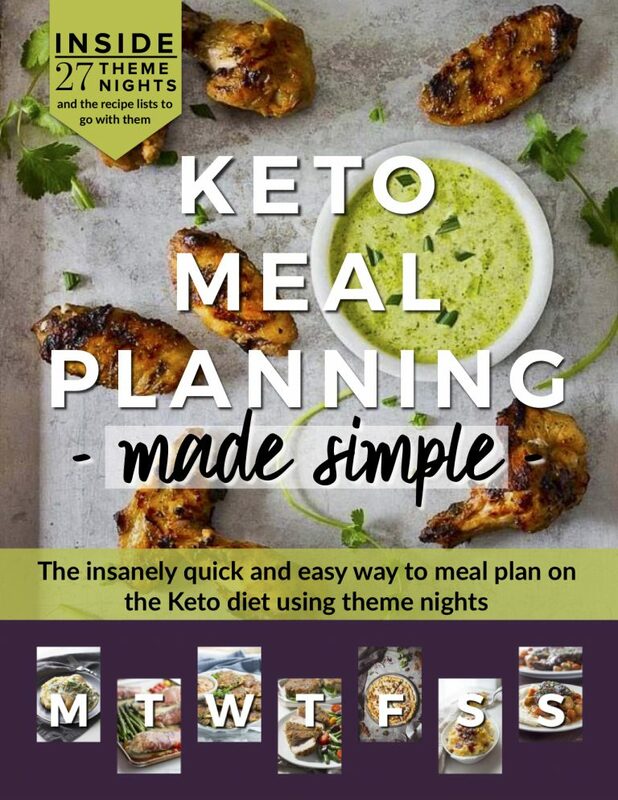 They are perfect for any low carb Keto Diet. The down side? Rao’s sauces are pretty pricey. I have found Costco to have the best price, but you may do better combining a coupon and a sale at your local grocery store. I rarely go through a whole jar of sauce in a month, so I freeze half of the jar to use at a later date. This way it doesn’t go moldy in my fridge and I don’t waste money. I have many Italian-American recipes on the site that call for Rao’s. 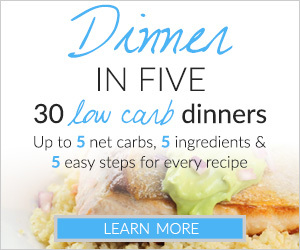 Try this Low Carb Spinach Manicotti or Skillet Chicken Parmesan. 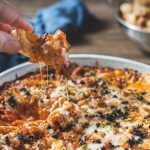 What to Serve with Pizza Dip? Most people serve pizza dip with tortilla chips, crackers, or bread. 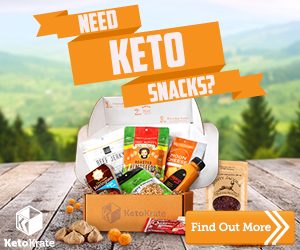 Because this is a low carb blog, I recommend serving with pork rinds, baked low carb tortilla triangles, or homemade low carb crackers. 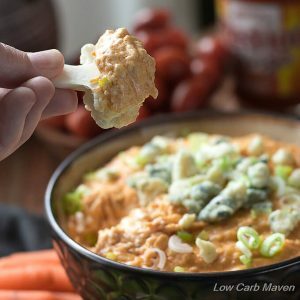 I’ve shared a lot of tasty low carb keto dip recipes on Low Carb Maven and have loved every one, but this recipe is a stand out! I hope you enjoy it, too. Preheat oven to 350 F and move rack to middle position. Remove sausage from casing and brown in a frying pan. Make sure to break it up into small crumbles. Drain on paper towels and cool. In a medium bowl, mix cream cheese and mayonnaise, well. Add the Italian seasoning, crushed fennel seed, and 1/3 of each of the cheeses, stirring to combine. Spread into the bottom of a baking dish. Spread 1/2 cup of the Arrabiata sauce over the top of the cream cheese. Sprinkle half of the sausage, onion, green bell pepper, and black olives over. Layer half of the cheese on top. Add the rest of the sauce, the remaining cheese and top with the remaining sausage and vegetables. Bake for 20-30 minutes or until bubbly and hot. Alternately, cover with cling film and microwave for about 5 minutes depending on your microwave. Serve. Serves 6 people at 5.7 net carbs each. 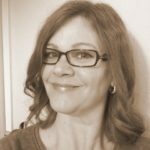 I will give it 5 because I have been following your low carb recipes for over a year now and have lost 47lbs. Soooooo they work and they are true to the ingredients. Many of the recipes I use come from this site as well as others. I don’t see the Fat listed in the nutrition section. 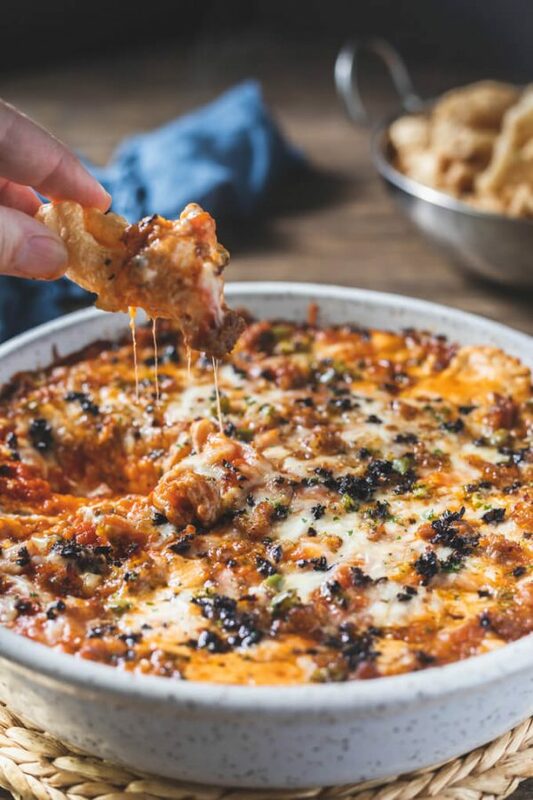 I made this Pizza Dip last night for the Super Bowl. 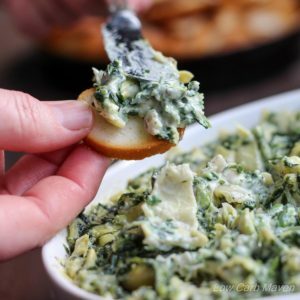 I’ve made 1000’s of dips over the years and I’m here to tell you that this low car dip is one of the best dips I’ve ever made. I used salt and pepper pork rinds as dipping chips and it was perfect! This stuff is truly addicting! So delicious and tasty! YUM, YUM Yum!!! 5 stars! Is it really just 1 sausage link? I’m thinking I’m just gonna eat with a spoon. can’t wait to make! It’s pretty deceptive to embed a 5 star graphic in there that isn’t tied to any actual ratings. It makes me trust this site much less. Please don’t be weird. You don’t know anyone or any site is reputable or trustworthy from a glance. And shouldn’t be rolling dice on star ratings. I’ve been following her for awhile & she has never asked for anything or tried to lead me astray. If you are that apprehensive to try a recipe then make your own with some research or buy a book. It’s not a five star graphic, it’s part of a plugin on wordpress that displays an average of user reviews using the comments. This could be a great dip, or not, I haven’t made it yet. I would like to though, it sounds great. What bothers me about these plugins is people use the stars and rate the recipe without trying it or the owner deletes low star reviews.